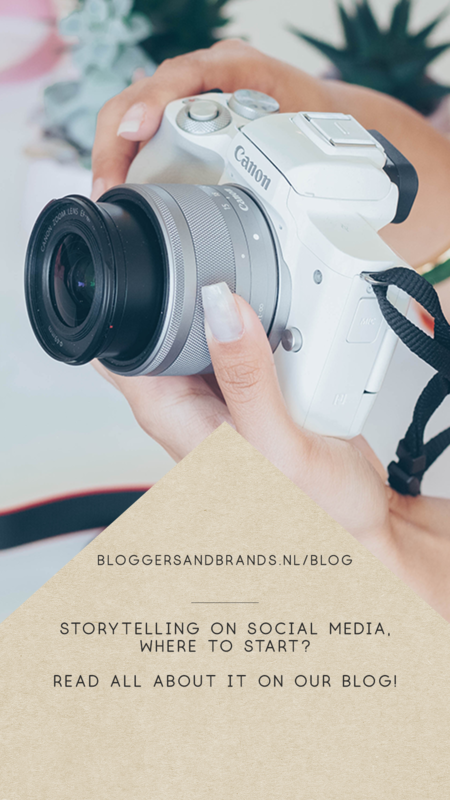 We love storytelling on social media at Bloggers and Brands. Social media is one of the best tools to spread the story about your brand. 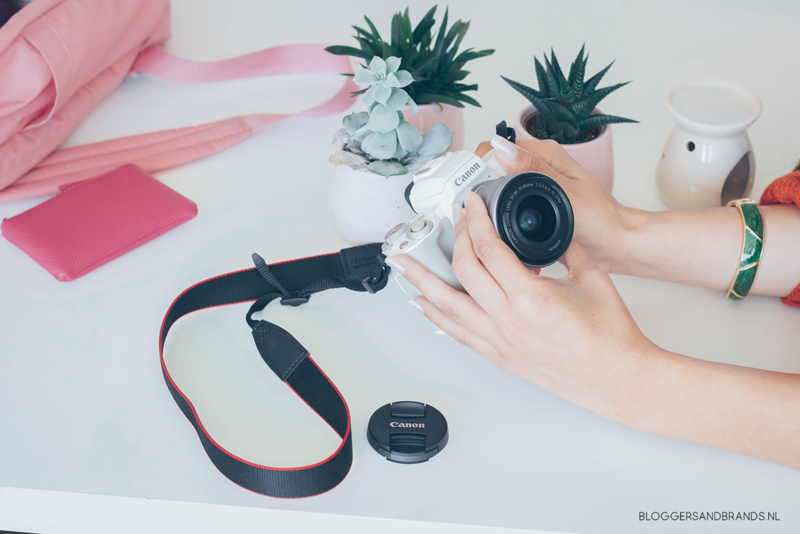 It’s important for high-end brands to tell their stories on social media, because it helps them to stay ahead of the competition. It also attracts customers that truly believe in your brand and therefor love your products. And we guess you won’t say no to that. The question is how you can tell the story about your brand on social media. Let us help you with the practical tips in this article to get you started, let’s go! The first step is putting your story to paper. Many brands have interesting stories, yet they’ve never written them out. Which makes it hard to see if your story fits your goals and if your customers can relate. Let’s say you run a durable brand, that wants to produce beautiful products that last forever, without causing too much damage to the earth. That’s a beautiful cause and something your customers should know. A good story with a matching goal or purpose is a big plus! We encourage you to write down your brand story. How did it start, why and when did you figure out what your goals are? What is so special about your brand? Think about how important these points are for customers. They love being able to identify with a brand or feel better when they buy it. This makes customers buy faster and more. People who really identify and relate to brands often become your most loyal customers. Time to write that story! Now that you have your story written out, it’s time to use storytelling on social media. It’s important to figure out how you’re going to tell it first. Are you going to use pictures, videos, gifs or all of the above? Are you going to show products only, or do you want to show people in your pictures too? But most important of all, do these posts fit your products or services? 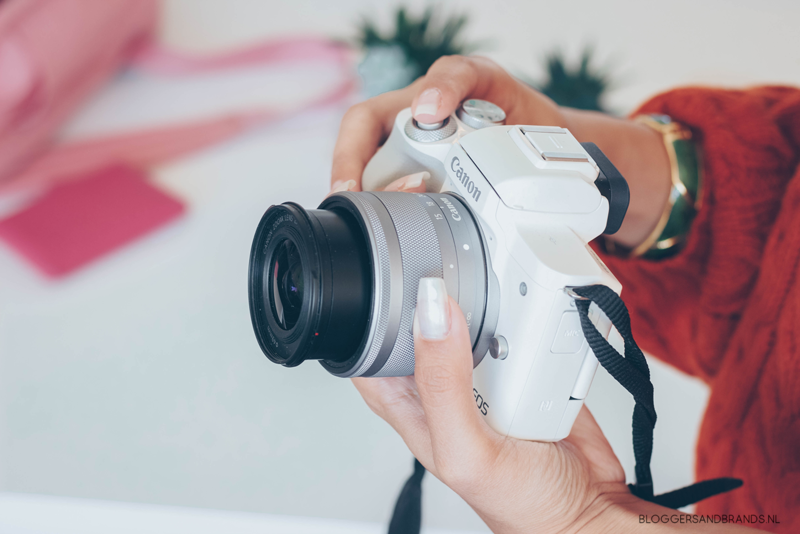 Which type of imagery will put your products and brand in the best light? Find out what works for your brand before you take thirty pictures, only to find out they don’t suit your story. Let’s look at branding too. What vibe, tone of voice, colors and theme’s will showcase your brand story and products best? We advise you not to just pick something because you think it looks pretty. Make sure whatever you pick really fits your story and branding. We want you to create social media content that your customers instantly recognize and like, wherever they are in the world. It doesn’t matter which platforms you use to tell the story about your brand. You will always need a social media content plan, especially for storytelling on social media. Every good story needs a storyline, and your content plan will help you create one. Your social media content plan will contain post ideas for every day of the week. From Monday to Sunday, you’ll know exactly what type of post will appear online. Posts can be a mix of product pictures, videos, gifs, deals, discounts, promotions, quotes or behind the scenes pictures. Be creative and make sure you incorporate a bit of the brand story every week. This will help you keep your story alive and relevant for customers. You don’t always have to tell the entire story. You can also use little snippets or funny references through quotes, or an anecdote from an employee. Storytelling on social media can be very effective if you stick to your story. Many brands quickly stop with sharing their story, mission and goals. They end up posting promotional posts only, which often puts clients of because they think that’s too commercial and pushy. When you lose your story, you often also lose the connection with your customers. Especially when they feel you’re selling out, meaning you seem to only care about sales. Brands are often profit focused and there is nothing wrong with that from a business point of view. Customers however, crave a real connection to your brand. They want to identify with your goals, vision and morals. They love being loyal to brands and therefor these points have become very important to consumers. This is why storytelling on social media is very important, it helps you keep your brand relatable and human. Stick to your social media content plan, so you can’t forget to implement that story every week. Do you need help with social media content for your brand? We can help you get the word out on social media in the Netherlands and Belgium. Call us at +31 06 30 38 13 80 or send us an email at info@bloggersandbrands.nl. Our social media content team would love to help you with a custom social media strategy for your brand.